Fred Rogers, whose television show educated and comforted generations of children, will be commemorated on a new U.S. Postal Service Forever Stamp, and WPSU Penn State and the American Philatelic Center in Bellefonte are celebrating the occasion. A free, public event will be held from 2 to 4 p.m. at the headquarters of the American Philatelic Society, the largest stamp collectors organization in the world, at 100 Match Factory Place in Bellefonte. The new stamp, which commemorates the 50th anniversary of "Mister Rogers' Neighborhood" and features Rogers in his red cardigan with puppet King Friday, will be dedicated at the event and become an official part of the center's collection. David Newell, who portrayed delivery man Mr. McFeely in the PBS show, will appear in character and will be available for photos and autographs. He will arrive via the Penn State trolley and invite everyone inside for the dedication. Kids who bring an envelope can received a complimentary Mister Rogers stamp and mail their letters at the center's post office. Mister Rogers stamps also will be available for purchase. WPSU will have large standee set pieces of Daniel Tiger and the Mister Rogers neighborhood trolley for photo opportunities. Children 8 and under can receive a Daniel Tiger’s Neighborhood activity booklet. Visitors also will be able to tour the center's stamp room and research library as well as make their own stamp cachets and learn about stamp collecting. The U.S. 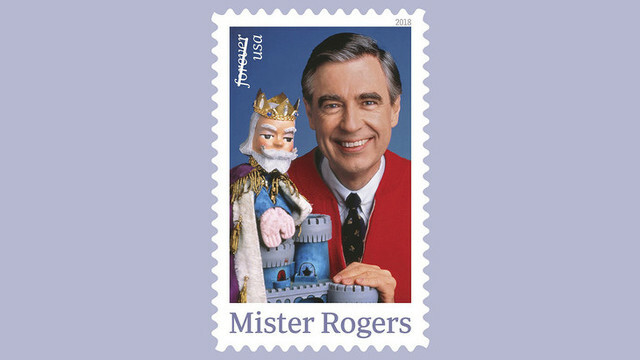 Postal Service will unveil the stamp at a first-day-of-issue ceremony on Friday at the Fred Rogers Studio in Pittsburgh. 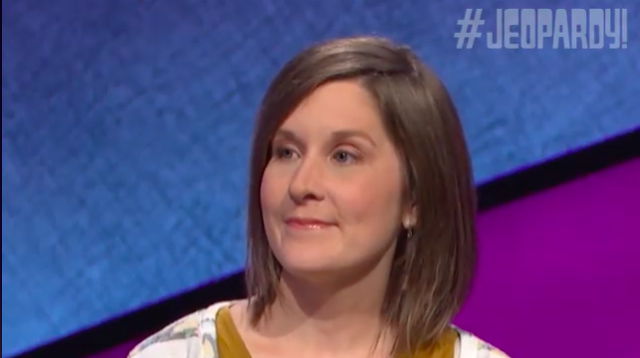 State College's Rebecca Zoshak made a return to "Jeopardy!" on Wednesday night, after first competing on the quiz show in January. This time, she ended the night a champion.